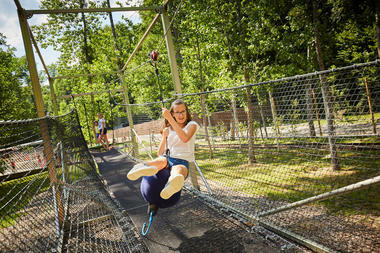 Take a day and enjoy 40 games for all ages. 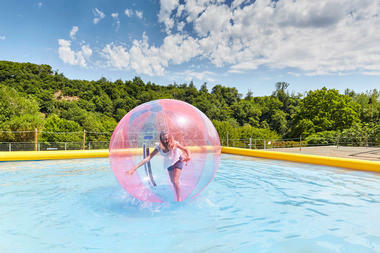 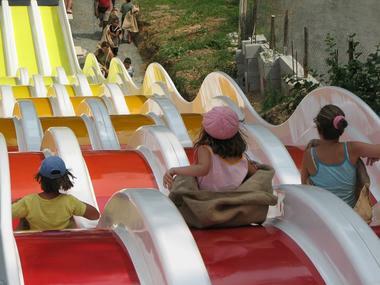 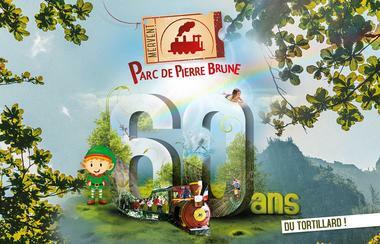 In a beautiful settings Parc de Pierre-Brune is the ideal place for famillies and amusement. 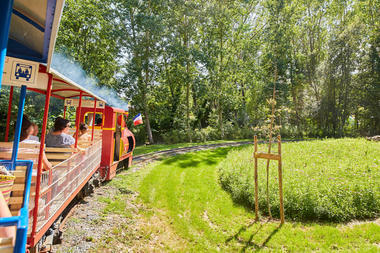 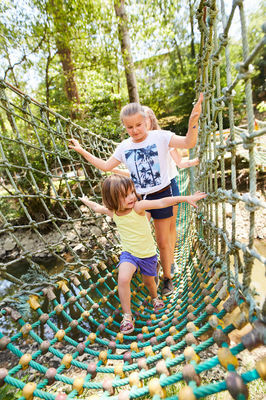 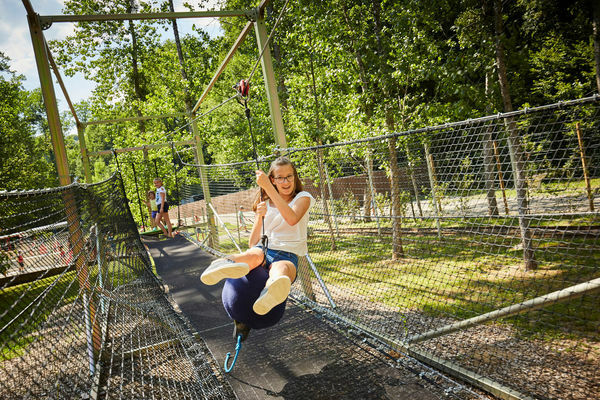 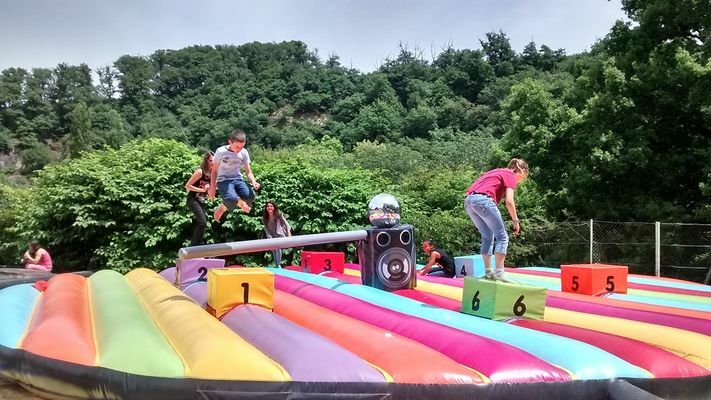 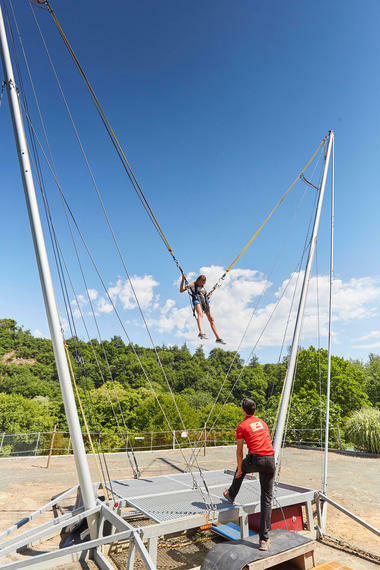 You will ride one of the first touristic train in France, try the new "batlle of elfes" and their boats equiped with water guns, challenge your friends on the rotor jump and get thrilled with the flying chairs or the big jump. The Park has a snack, bar a free pique nique area.